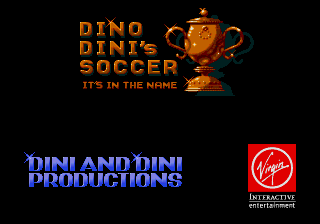 too, except that their on-field graphics stink. 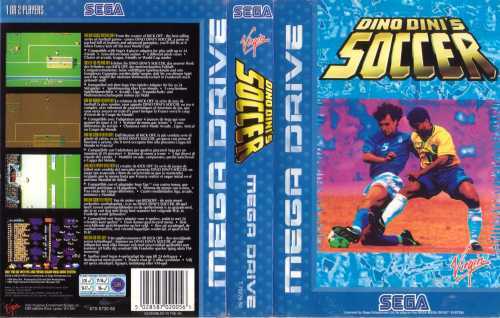 Personally, I find this game the absolute BEST soccer game, that means better than Sensible Soccer, Ultimate Soccer, World Throphy Soccer and of therfor also much better than FIFA Soccer. 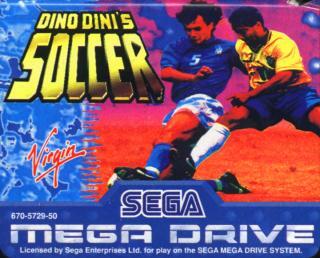 This game is known as 'Goal!' 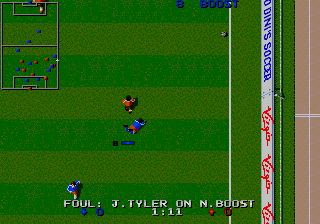 on the Amiga and is the successor of the 'Super Kick Off' (due to a licence problem, this game could not be named ' Kick Off...').